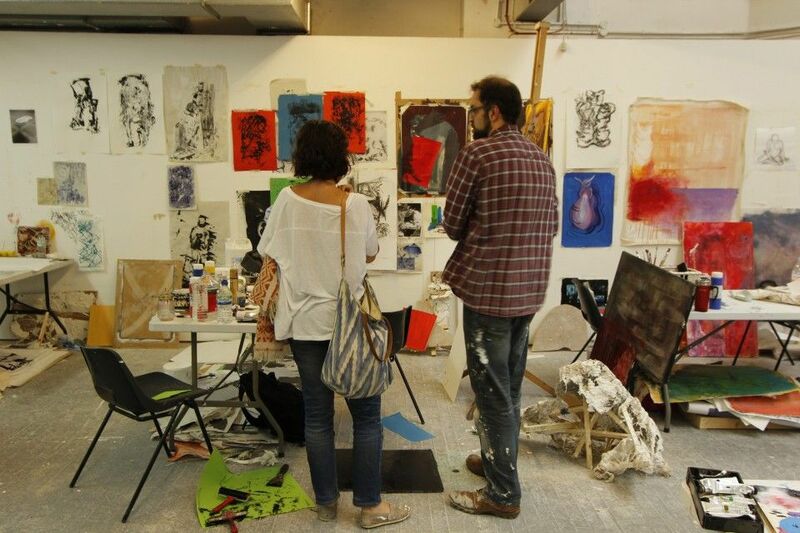 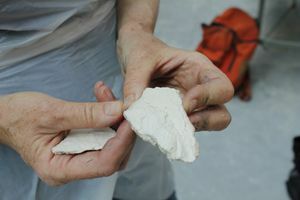 The Slade Summer School provides an exciting opportunity to work within the historic studios of the Slade - a world-renowned art school in central London. 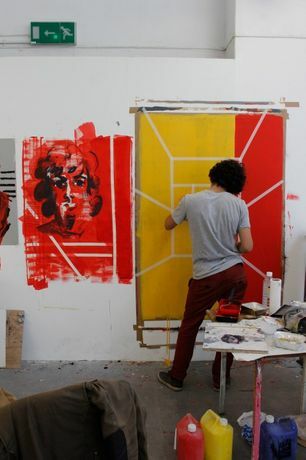 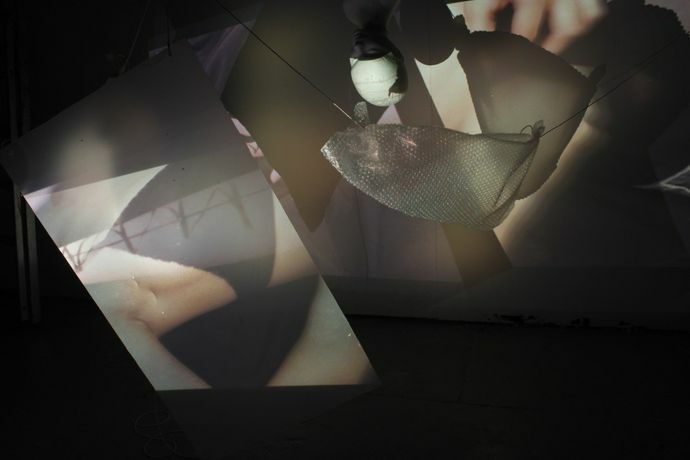 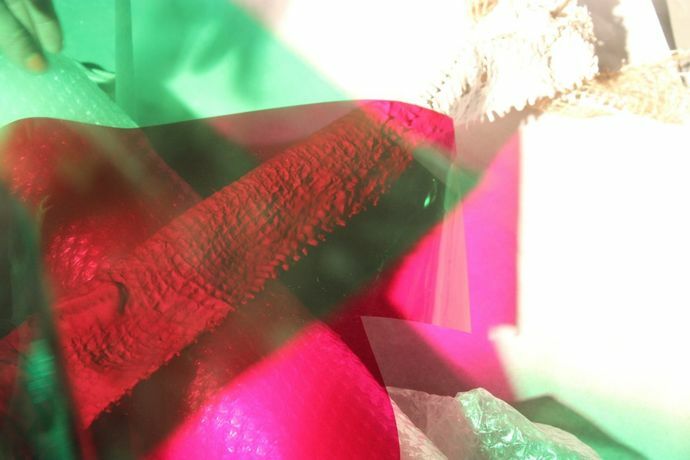 The Slade Summer School Foundation course is an excellent introduction to the study of contemporary art. 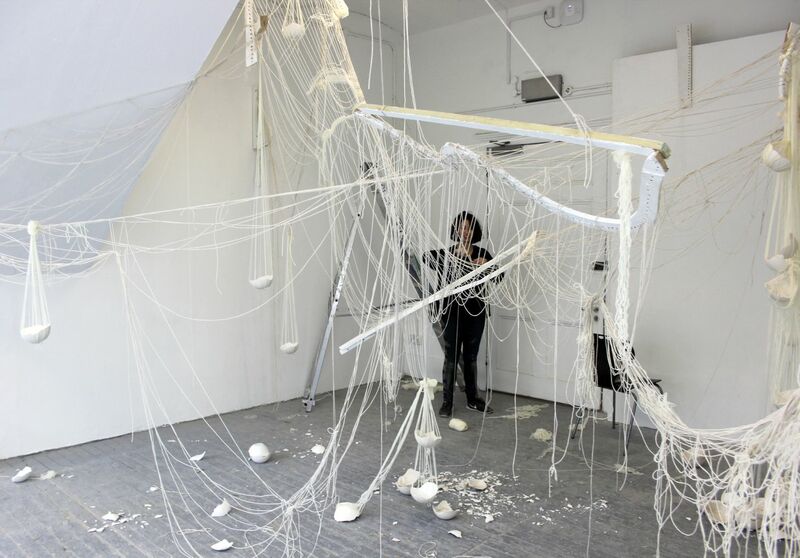 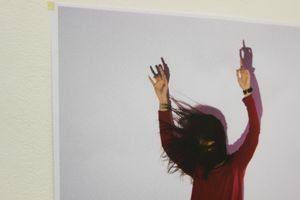 It sustains and develops students’ abilities and interests over a ten-week period and offers an outstanding opportunity for an intense engagement with contemporary Fine Art practice. 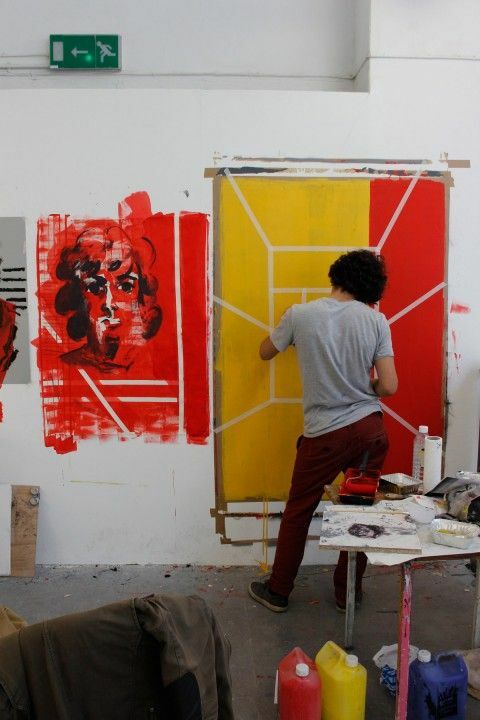 The course encourages individual creativity whilst imparting a solid grounding in the practical and the aesthetic.